Hyundai Motor India Ltd, India’s leading car manufacturer and the largest passenger car exporter has registered the domestic sales of 41,351 units in May 2016 with a growth of 10.4%. In market seeing challenges of stressed rural demand & uncertainty on diesel vehicles, Hyundai volumes grew by 10.4 percent with sales of 41,351 units continuing the buildup of positive growth momentum on the strengths of strong performance of the three Indian Car of the Year brands Creta, Elite i20 and Grand i10 with heightened expectations of increase in demand on the predictions of good monsoon. Hyundai currently exports its cars to around 92 countries across Africa, Middle East, Latin America, Australia and the Asia Pacific. Hyundai Motor India Limited (HMIL) has been country’s number one exporter for the last 10 years consecutively. 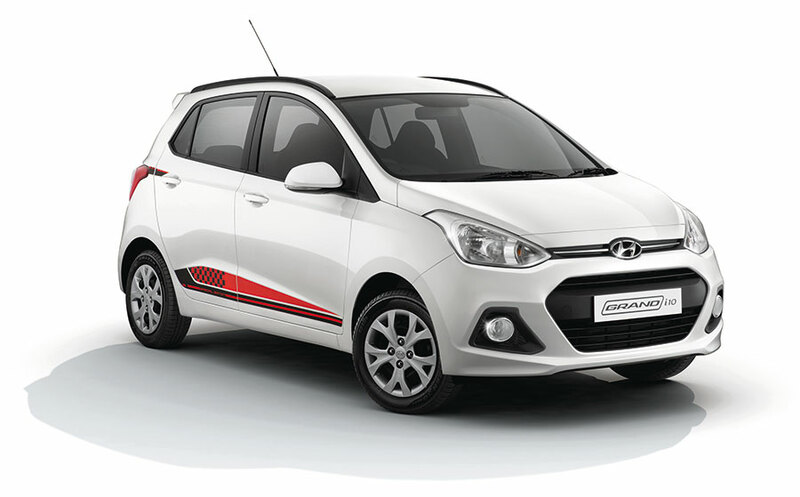 Hyundai India currently has around 449 dealers and more than 1,150 service points across India. In its commitment to provide customers with cutting-edge global technology, Hyundai has a modern multi-million dollar R&D facility in Hyderabad. The R&D center endeavours to be a center of excellence in automobile engineering. So, Hyundai’s domestic sales are booming! What do you think? Let us now by commenting below.